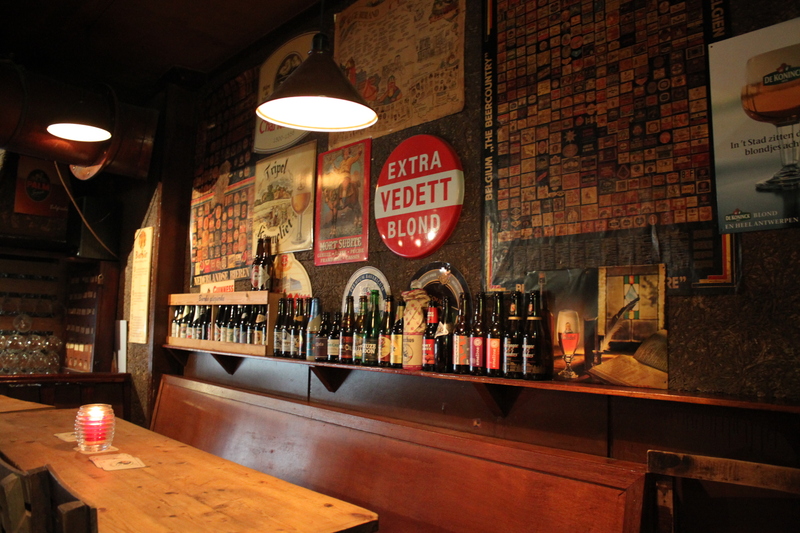 A music-free emporium of beer housed in an old distillery, In De Wildeman is in a very exclusive class of beer bars. 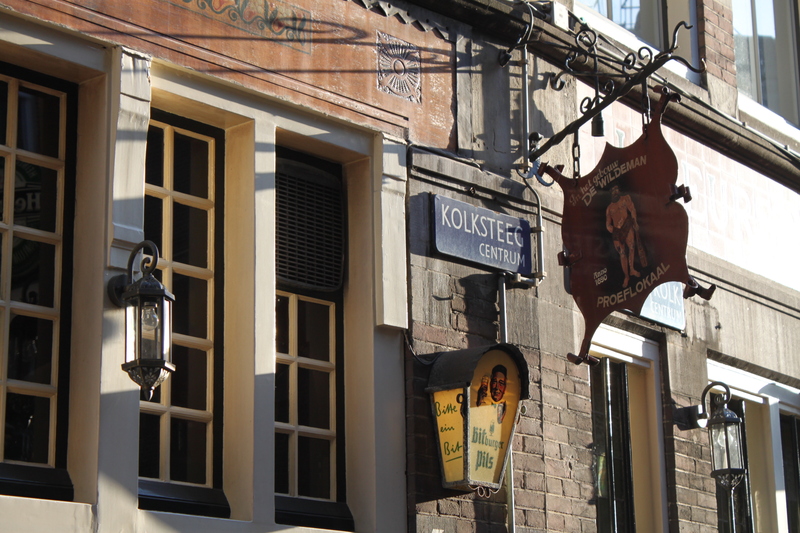 Unfortunately, a smear of tourist gash has spread insidiously around In De Wildeman, but don’t let that confuse your navigation; yes, there really is a coffee shop opposite, a souvenir shop next door and a frat house down the road. 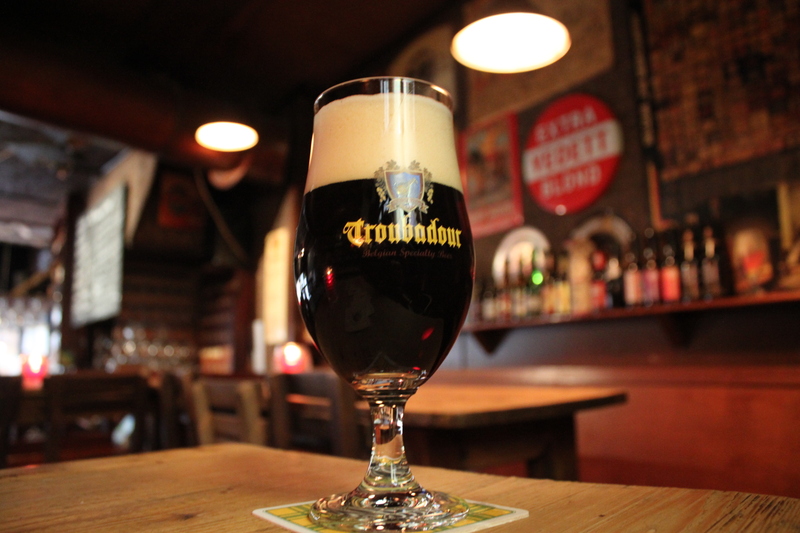 Trappist beers are, blessedly, becoming quite common. 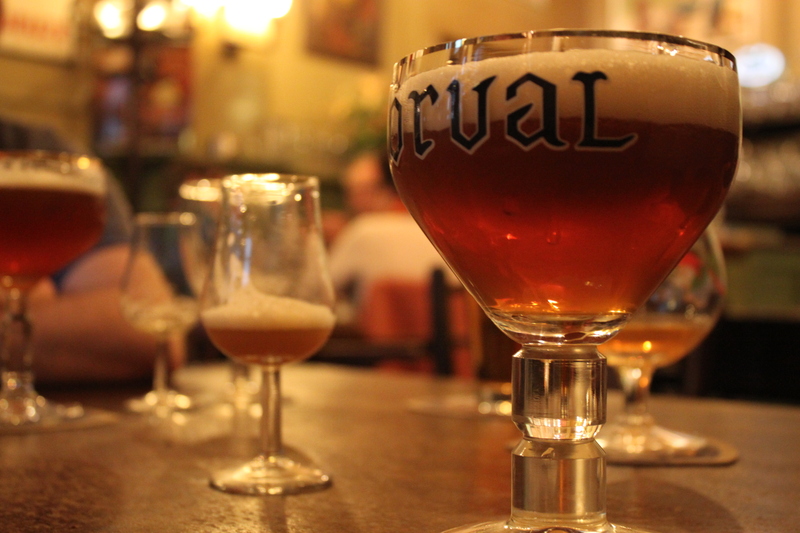 Much rarer, is a barman asking if you want a room temperature or cold Orval, who then expertly pours the bottle into two glasses (above) so that you can enrich to your tastes. Brilliant. 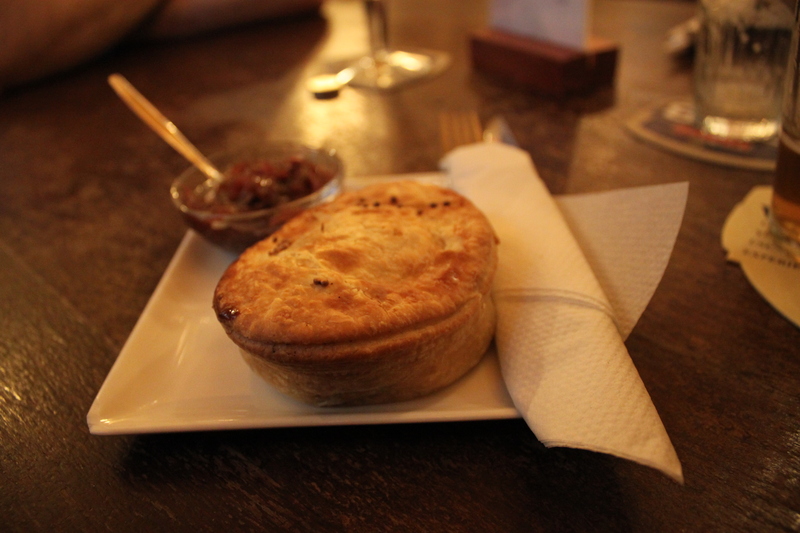 Even better, you can marry your Orval with some Trappist cheese or a soft, melting cheese and chutney pie. 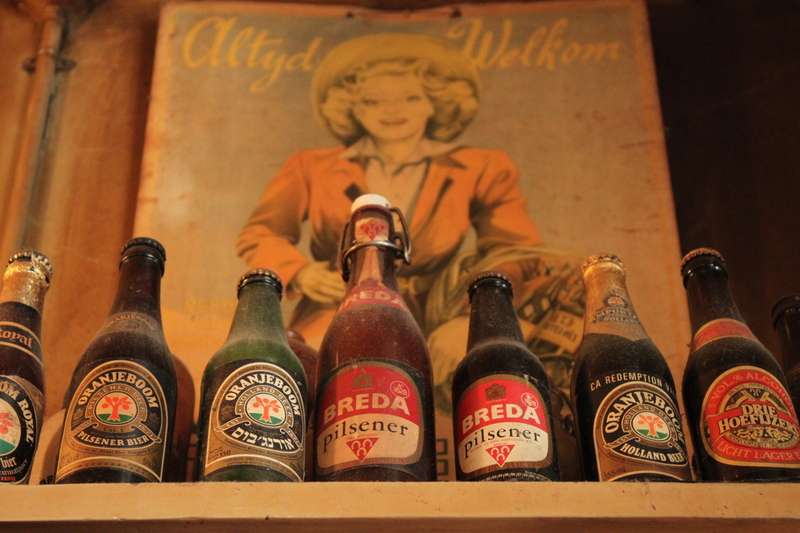 The decor is wood, beer and dust. 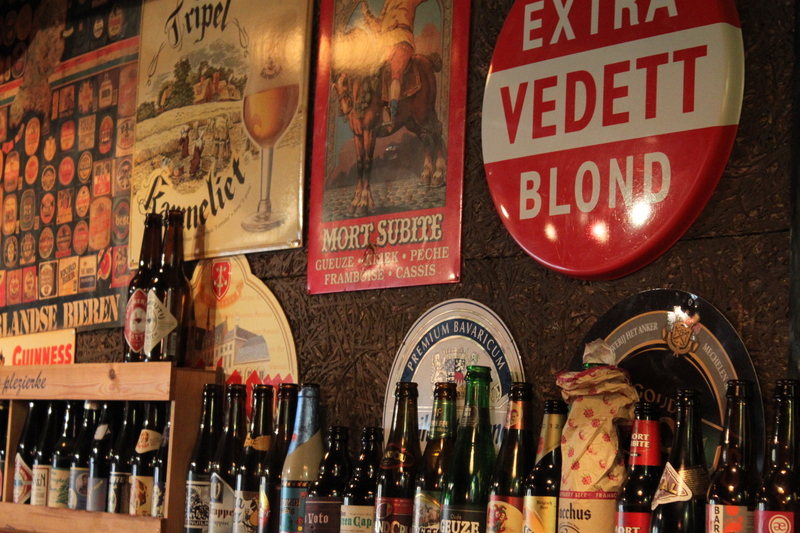 There are some old, rare bottles and glasses, and old books. 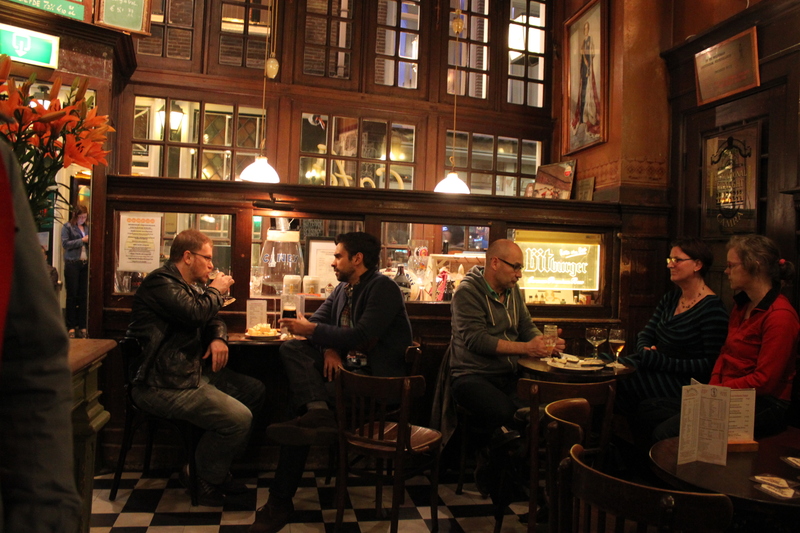 An entrance tucked away beside the bar leads to a second room, where one can find space at peak times, and solitude at others. 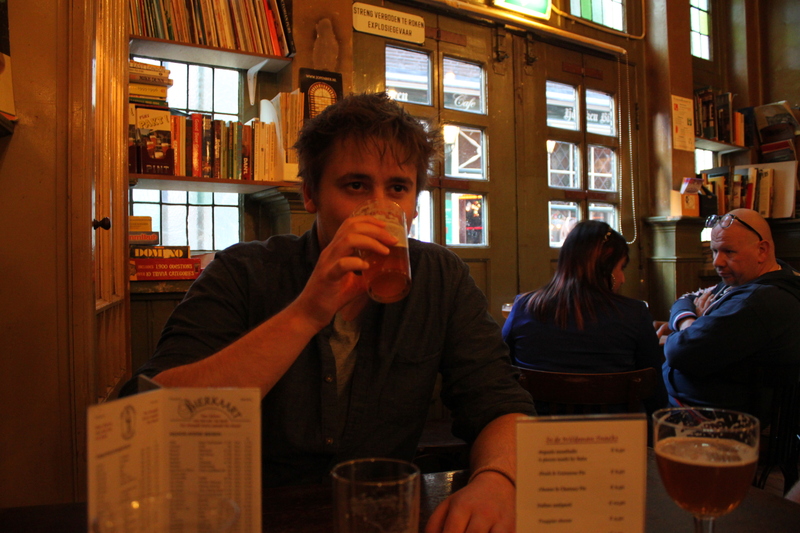 All this charm comes at a price, and the beers are expensive, even for Amsterdam. 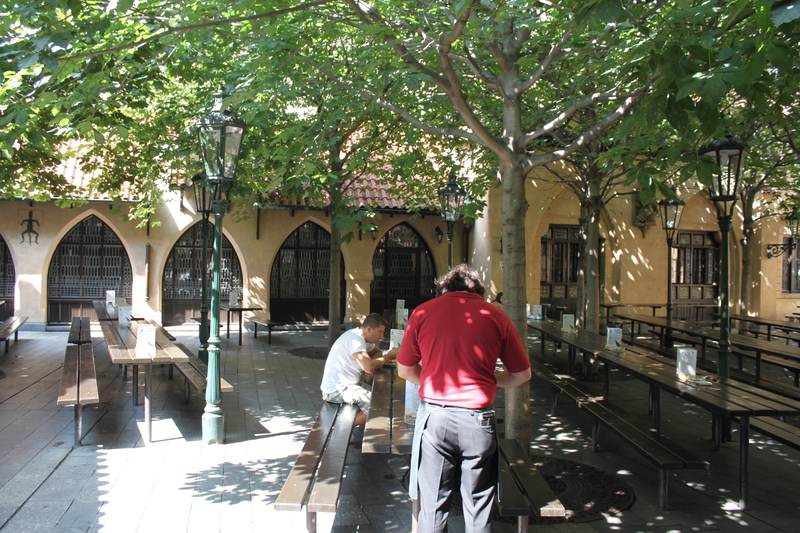 There is a small selection of outdoor seating. 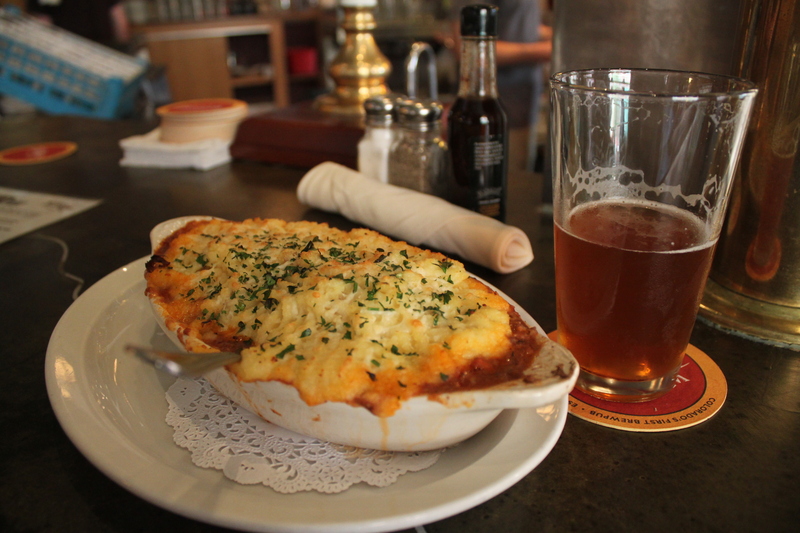 With your back to the wall and a beer in hand, this is a great people-watching spot. 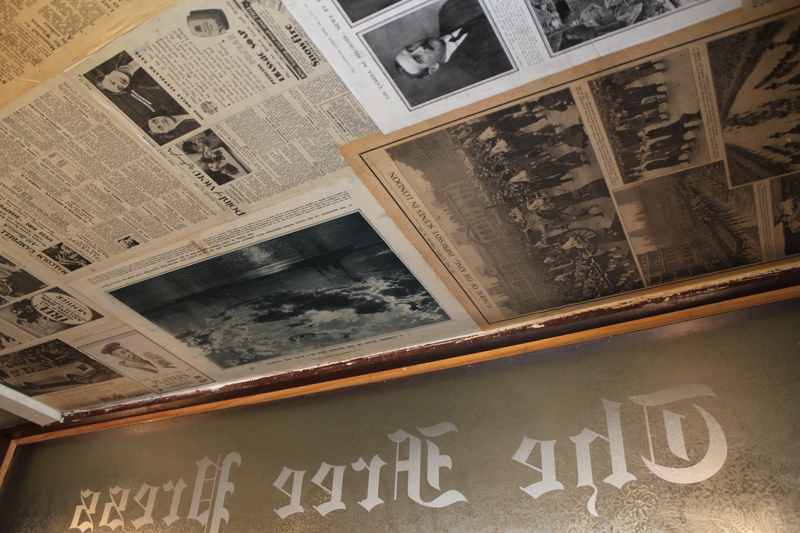 It’s hard to imagine a better drinking den. Maybe upgrade the tacky plastic menus? 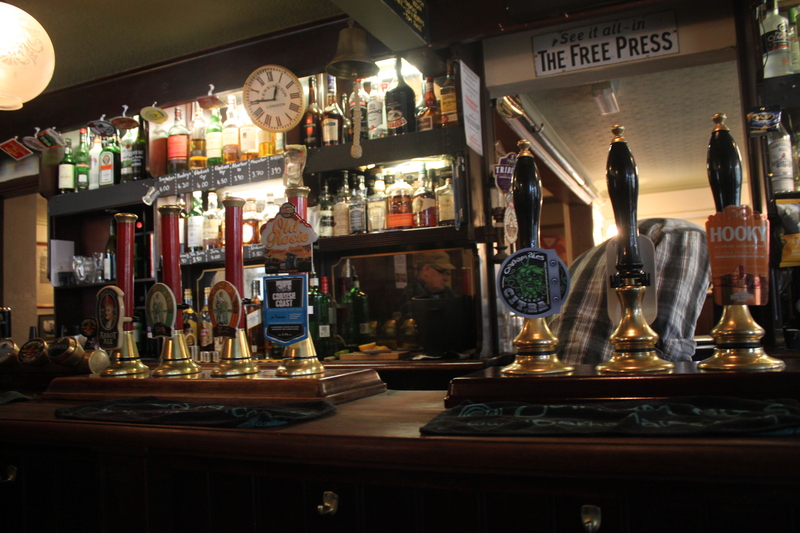 18 drafts, ~250 bottles, a carefully selected guest range and regulars chosen by the regulars’ whims. 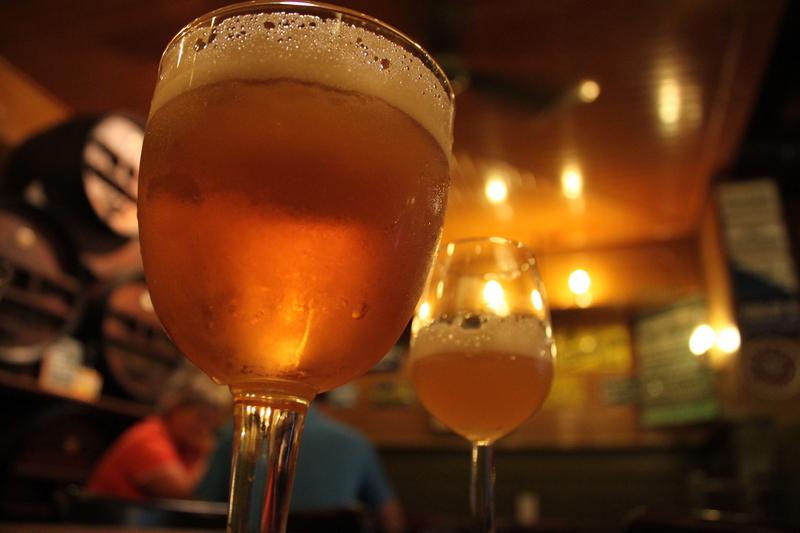 The range is stunning, well-kept, poured and presented. 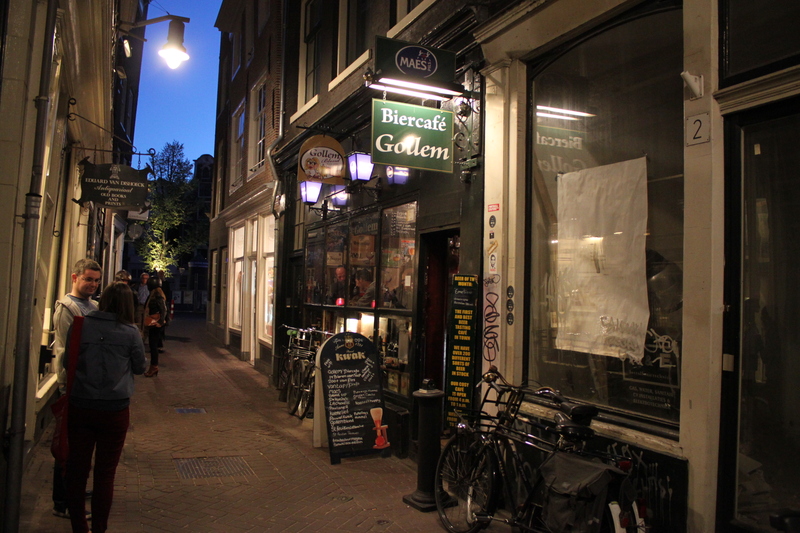 Candidate #4- Café Gruter, Oud Zuid, Amsterdam, the Netherlands. 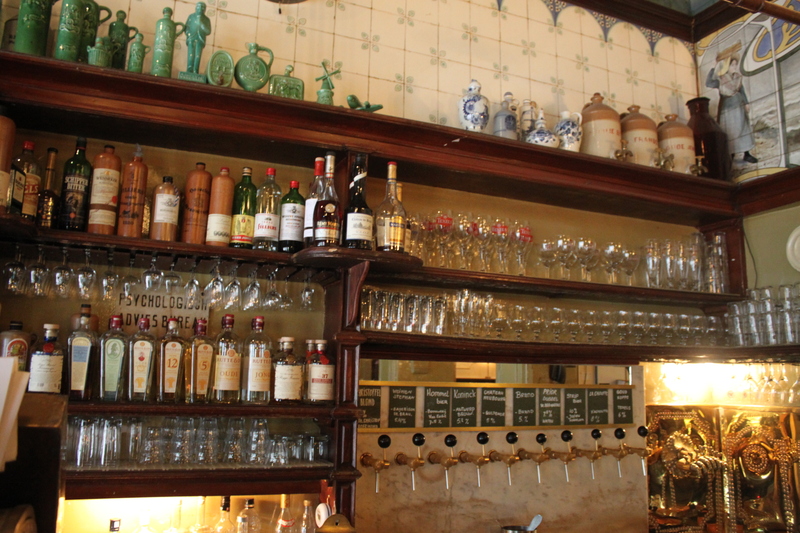 In the den of Amsterdam’s social elite, south of the park, Café Gruter is a vestige to honest and grimy drinking. The seating sprawls outside, some of which is sheltered by a conservatory, all of which enables patrons to watch the wealth go by. 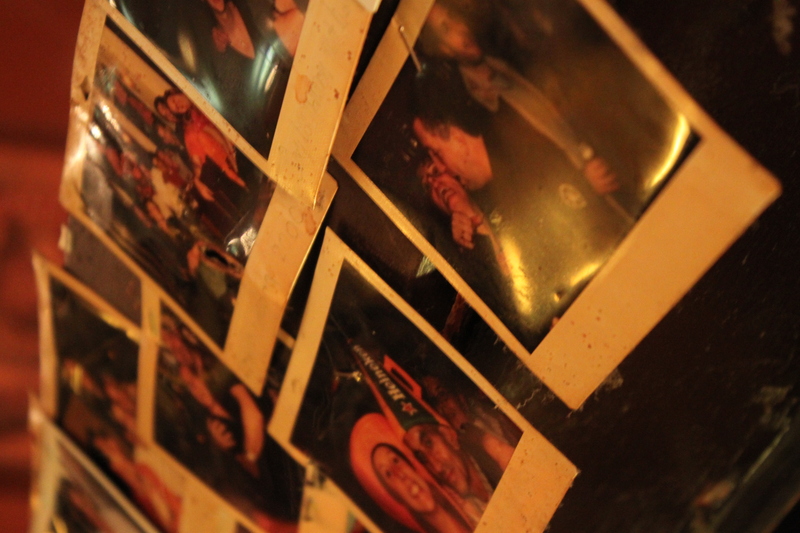 The walls are plastered with polaroids; faded and old nestled with glossy and new, suggesting a work in progress. 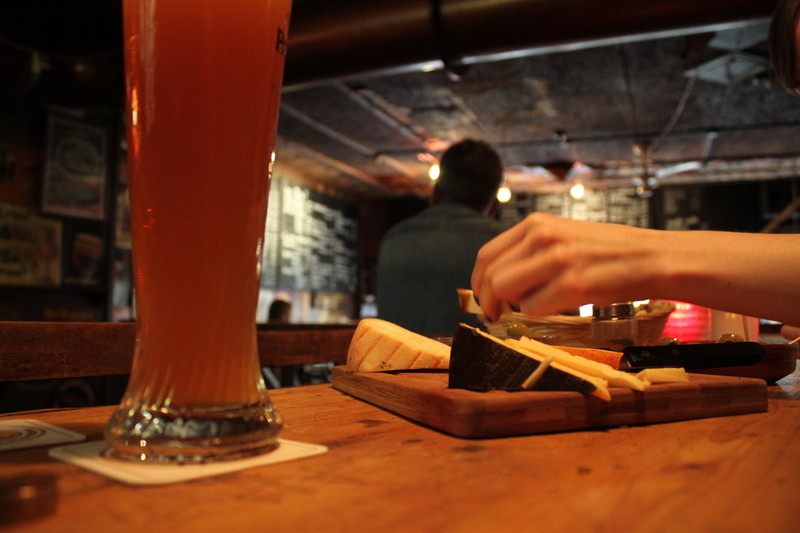 The bar is high and layered, offering a perfect leaning perch to imbibe and enthuse. 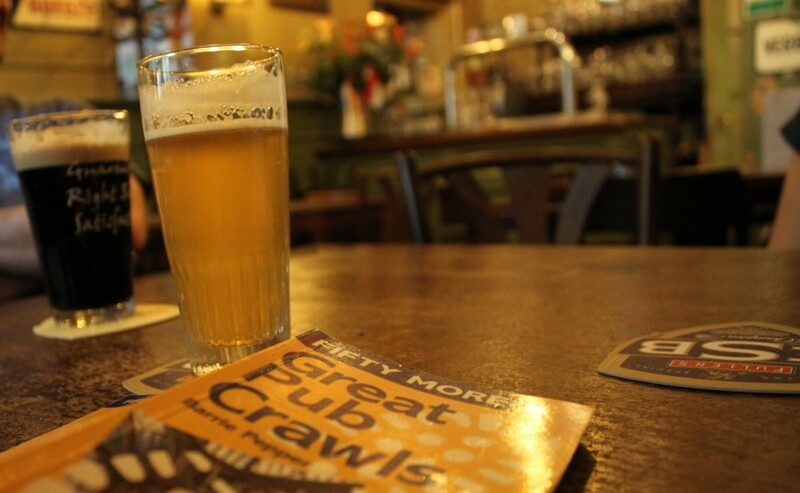 The beer list is small but well chosen, often with a few seasonal brews. 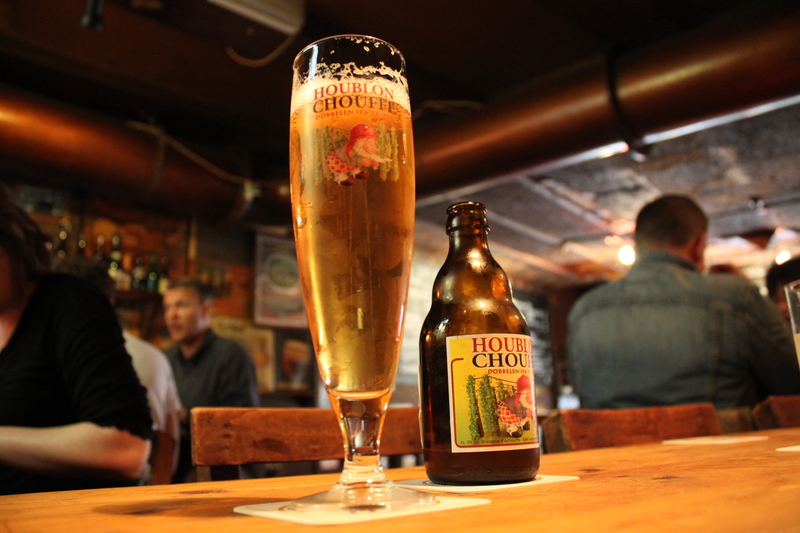 Effortless, slightly grotty, unkempt, haphazard brown-bar is not an effortless style to pull off; Café Gruter offers a masterclass. 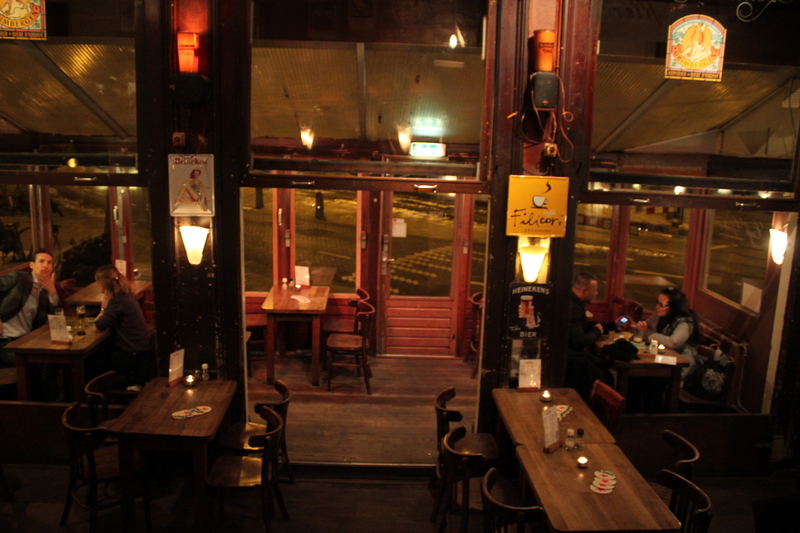 The bar also spills out onto a top people-watching terrace in a rather swanky Amsterdam suburb metres from the best park in town, so the location scores a lot of points too. 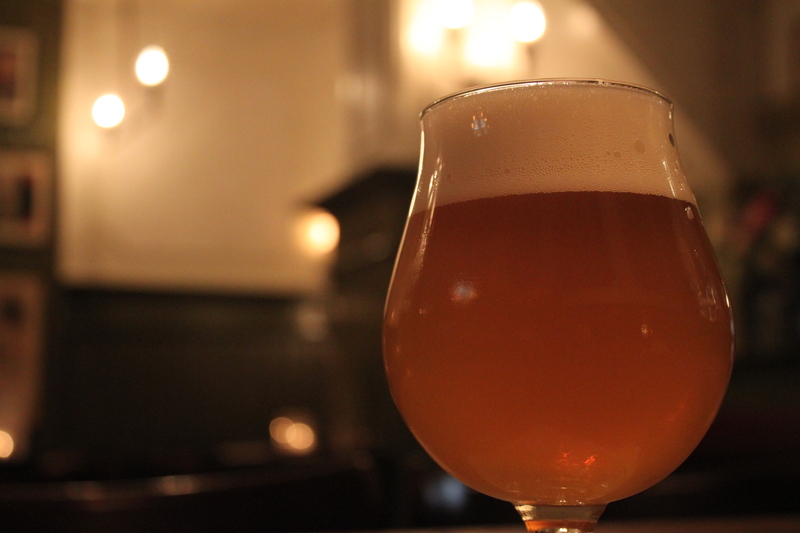 Beer lists in the Netherlands rarely take the more = better approach so common across the pond, but whilst small, it is well chosen and Westmalle Tripel is testament to that. 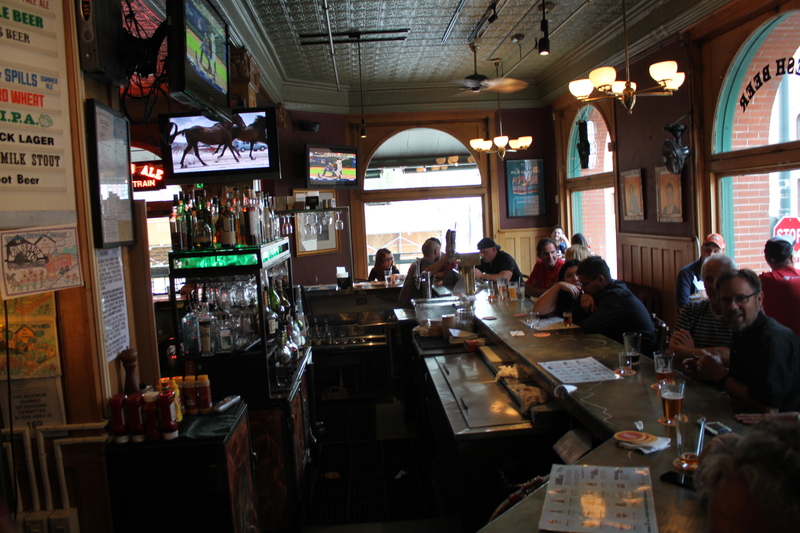 Gruter is a quintessential brown bar. 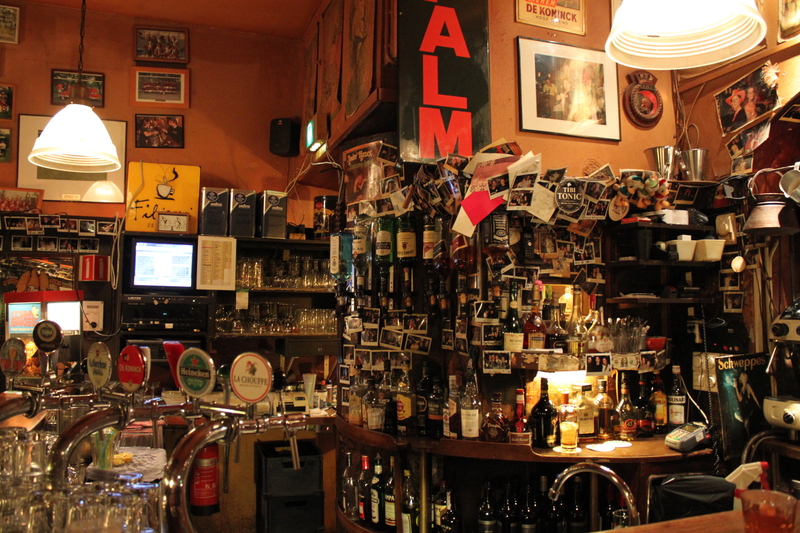 Amsterdam already has FOUR venues on the list, but amazingly none capture the brown bar culture that has thrived in the Netherlands for centuries. 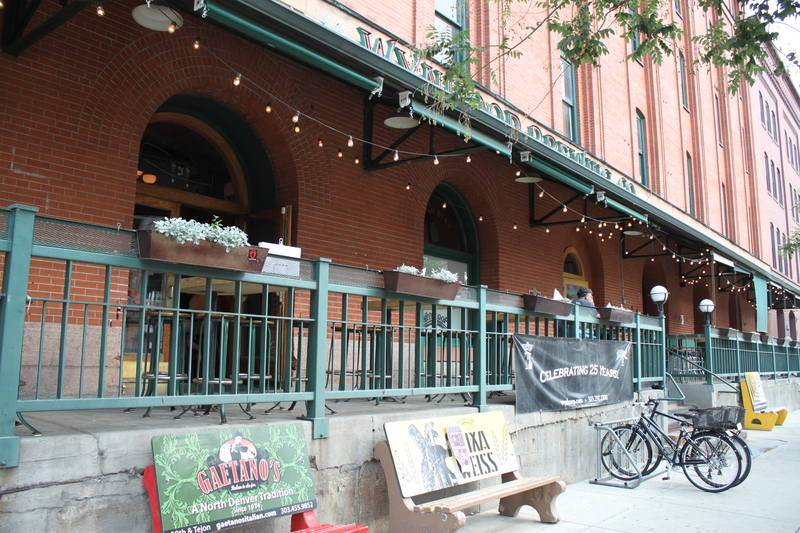 The Wynkoop Brewery opened for business in 1988 and became Denver’s first brewpub and craft-brewery. 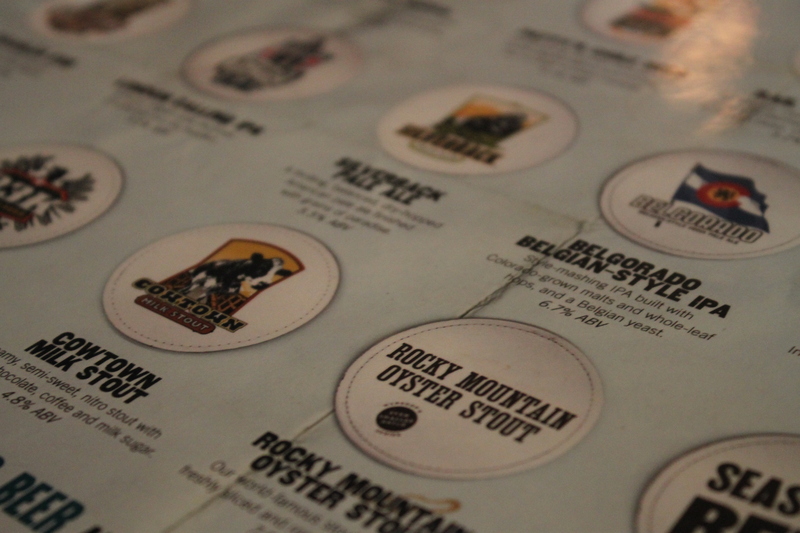 They are pioneers in this brewpub-crazy state (Colorado ranks 4th in craft breweries per capita) and have been getting a lot right since their inception, such as their commitment to the environment and localism. Somehow they procured the J. S. Brown Mercantile Building, built in 1899, and originally home to a mercantile emporium during Denver’s pioneering early days. This building is really quite magnificent and retains a lot of the built-to-last original features such as thick timber pillars and pressed-tin ceilings. Unfortunately, this expansive former warehouse is a difficult space to renovate as a brewpub and the promise of the exterior is not fulfilled inside. The Wynkoop Brewing Company raises the question of “At what size does a ‘craft’ brewery lose its name”? Whilst Wynkoop is far from the Blue Moon and Sierra Nevada scale, their website bangs on about their corporate offerings and their new beer-canning operations. I don’t think they can be thought of as a micro-brewery anymore. Will the quality suffer as their business grows? Rocky Mountain oysters are bulls testicles. Just so you know. 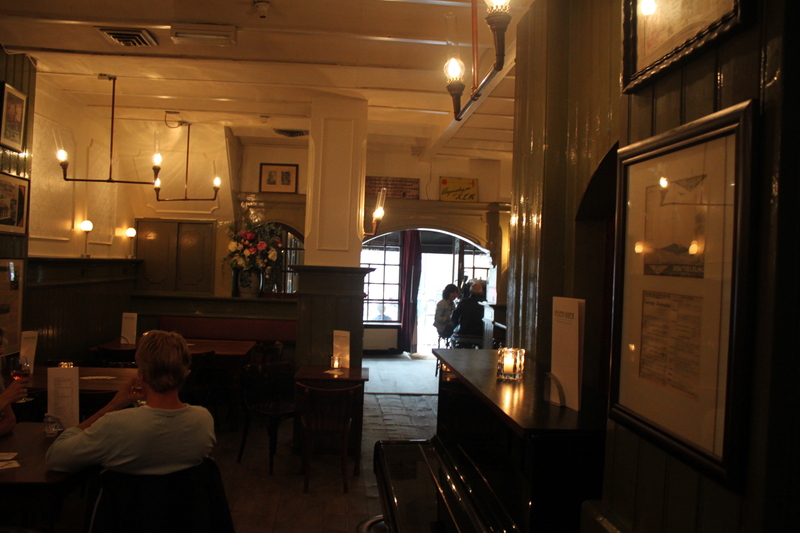 The old mercantile building is maintained beautifully and separated cleverly to preserve atmosphere and an affable vibe. The inside is not nearly as remarkable as the exterior though. 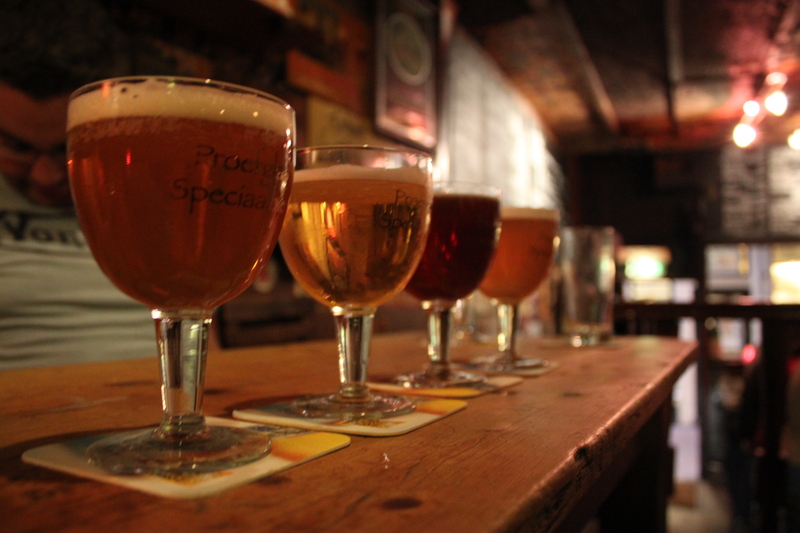 A large range for a micro-brewery, which I’m sure I would appreciate if I was local. As a passing guest, I felt that maintaining this breadth was at the expense of individual quality. I was not blown away by their award-winning dark larger (try Flek Thirteen for an excellent example), but they redeemed themselves with the milk stout. The IPA is OK. They haven’t got everything right, but they do have that most elusive of qualities: an affable, charming vibe. The staff interact as though they are family. 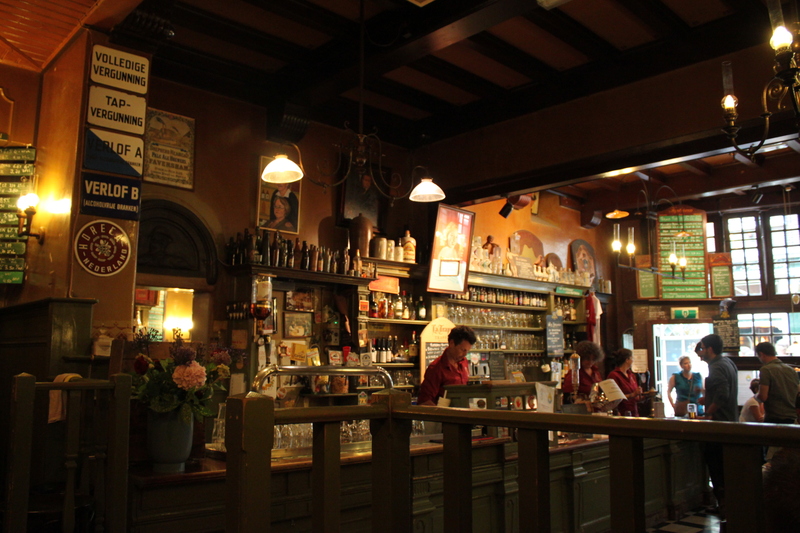 U Fleků is a brilliantly preserved Bohemian experience in the heart of Prague. 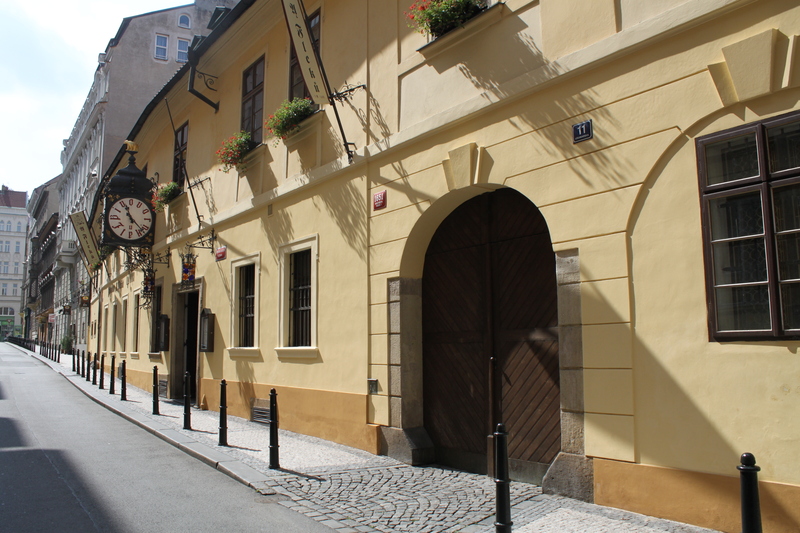 The first written reference places a brewery on this site since 1499, making this the oldest continuous brewpub in Central Europe. If you’ve ever been to Prague, especially if you’ve stood on Charles Bridge, you will have a sense of the strangling number of tourist cloying the streets. 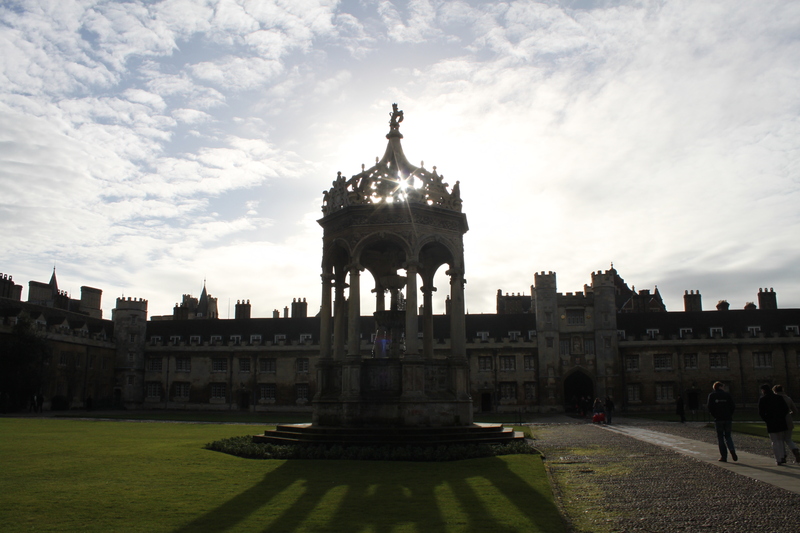 It is remarkable then, that U Fleků retains such Medieval charm and unspoilt grandeur. 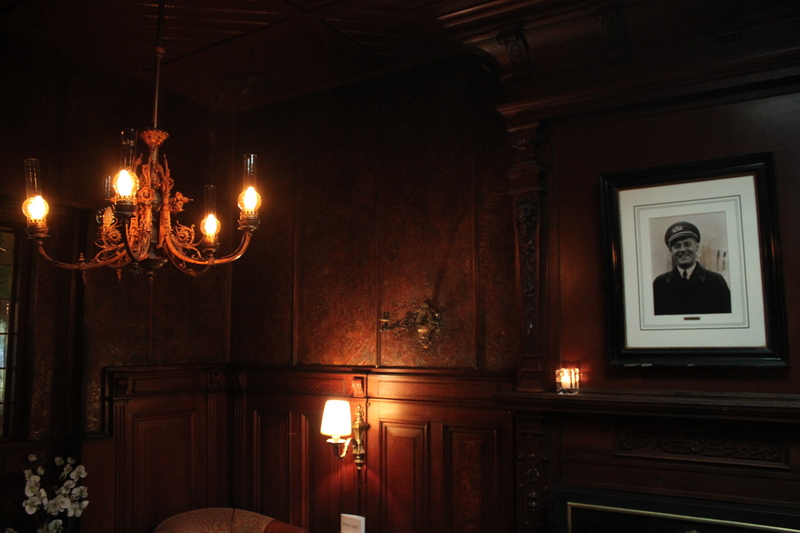 There is space inside for a staggering 1,200 patrons siphoned through eight distinct rooms, each with their own character. These range from the chthonic ‘Sausage’ room with arched beamed ceilings, to the resplendent and decadent Academy room which has hosted Czech socialites and celebrities for centuries. An excellent example of Czech Bohemian grandeur surviving through the ages and coping with the huge summer tourist numbers. 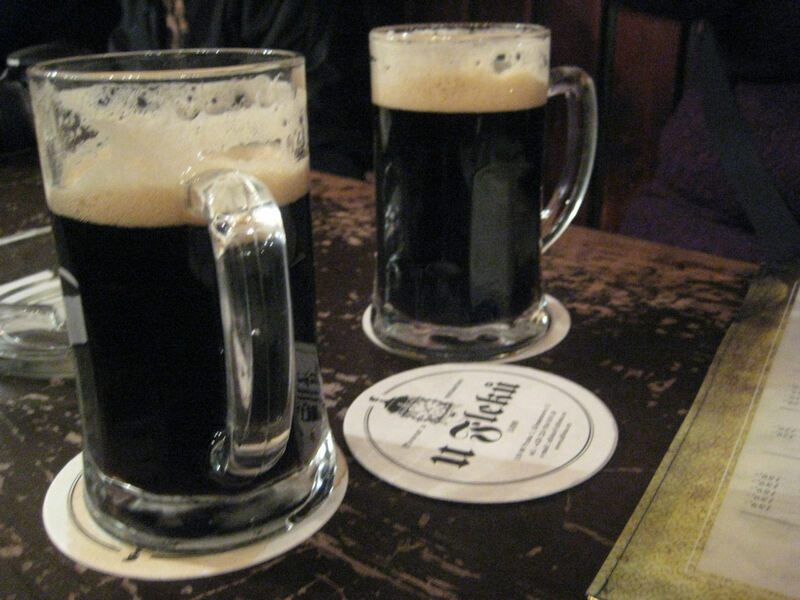 There is literally one beer, the Flek Thirteen; a dark lager whose names derives from its Plato rating of 13 degrees. 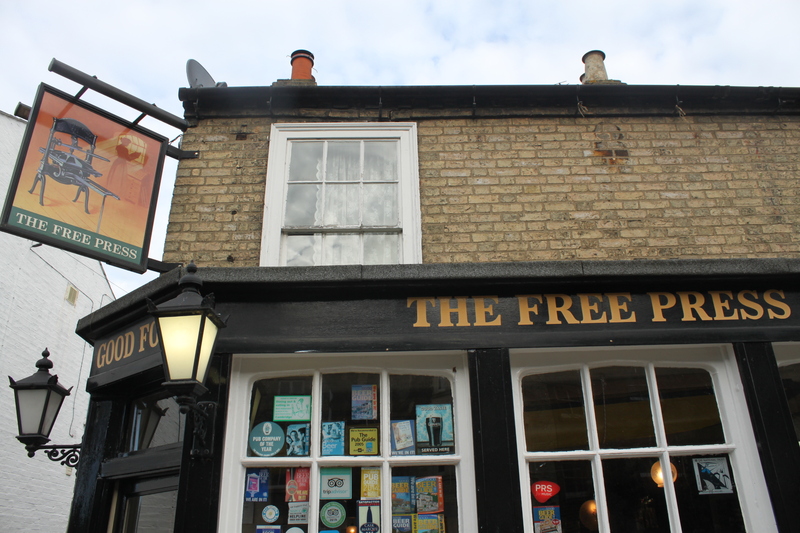 One could make the perfectly reasonable argument that my rating is far too high for a single-beer bar. To one, I say “Go drink some”.